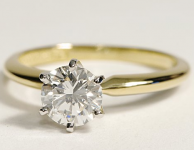 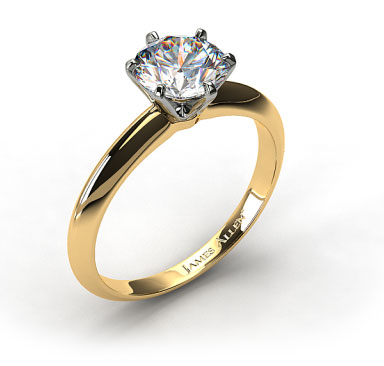 Great engagement ring if you want yellow gold. 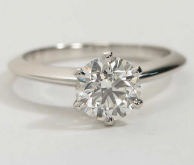 This one is handmade and classic. 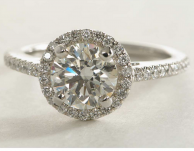 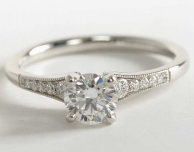 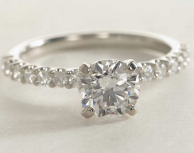 Can only be set with round diamonds.